Knowing about these books is not enough. The book contains stories about the Cerne Abbas Chalk Giant and the Large Hadron Collider and Zoos. My comments on the stories from a real-time review http://weirdmonger.blog-city.com/cern_zoo__a_dfl_realtime_review.htm on 17 October 2009 that take on a retro-causal significance in the light of links below. November 2009: HADRON COLLIDER'S OWN SABOTAGE FROM THE FUTURE - VIS-A-VIS 'CERN ZOO' plus bird with beget bread. AND NOW (Nov 25, 2009): BERNE ZOO INCIDENT AND NOW (10 Dec, 2009): NORWAY SPIRAL LIGHT. 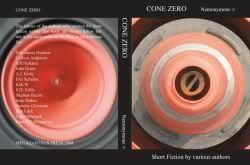 Links above that are astonishing connections that the book makes between the Large Hadron Collider and events in the world. 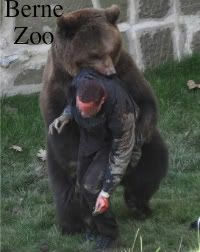 And read the stories of 'Cern Zoo' that fit somehow with the default of these possible new realities. The importance is not in the cause of events but in that they happened at all to make a perceptible pattern of connections.